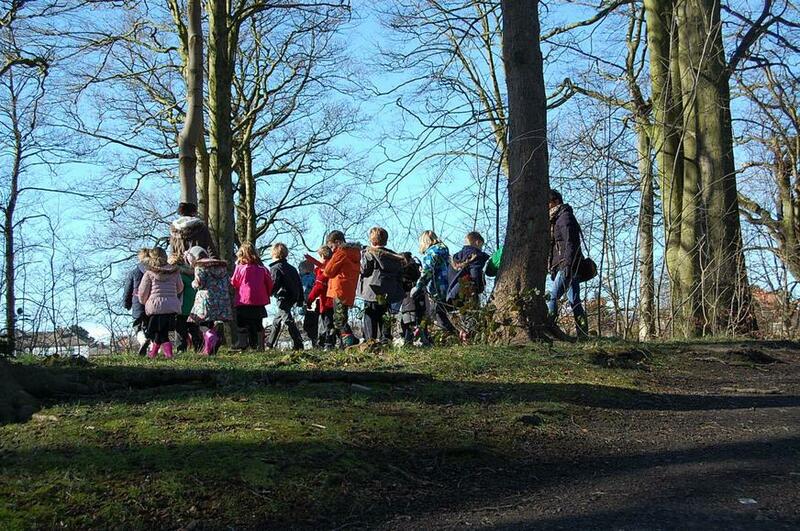 On Monday and Tuesday this week KS1 went for a walk in the woods to spot the animals that live there. They had to find an animal or insect, describe where it lived and what it ate. They had a great time and the weather although cold stayed fine.